We participate in a professionally designed curriculum program, which designs lessons for children by age and focuses on education and the building of core values. 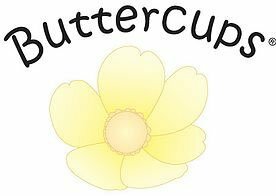 Buttercups® is a professional curriculum which promotes and enhances growth in language skills, physical activity, cognitive skills, and socio-emotional relationships for children 6 weeks – 35 months old. Children are introduced to concepts related to literacy, pre-math, problem-solving, colors, and shapes through a variety of engaging, hands-on activities. Each month focuses on a new theme. 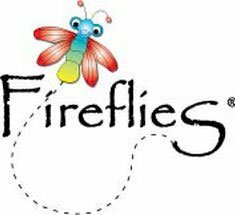 Fireflies® is a high-quality, professionally-designed preschool curriculum that creates enthusiasm for learning and builds school readiness skills for children 3-5 years old. A wide range of hands-on, interactive material is provided to allow children to experiment and explore their surroundings. This program encourages involvement of family members in each child’s learning. In order to lend insight into what our kids do every day, we have provided sample newsletters and schedules for October’s Curriculum. Babies and young toddlers use the Buttercup lesson plans, while mature toddlers up to pre-k students use variants of the Fireflies Curriculum. We always tailor material to the age and developmental progress of each child—because we have many children, we are able to divide classes more by abilities than age.